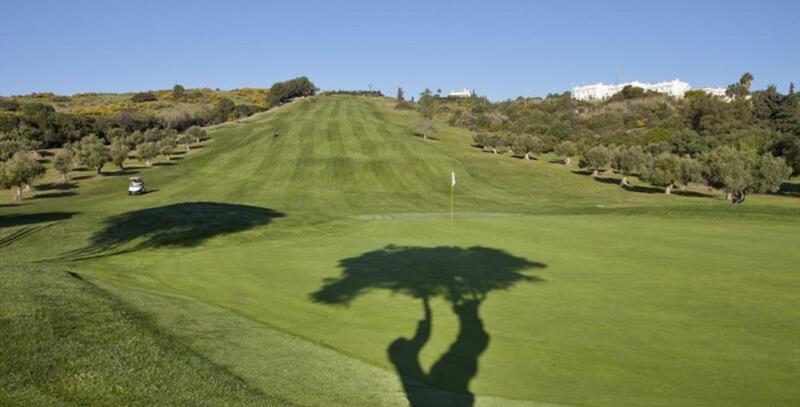 Estepona Golf is a pay and play facility offering a round of golf in a magnificent setting on a demanding course. 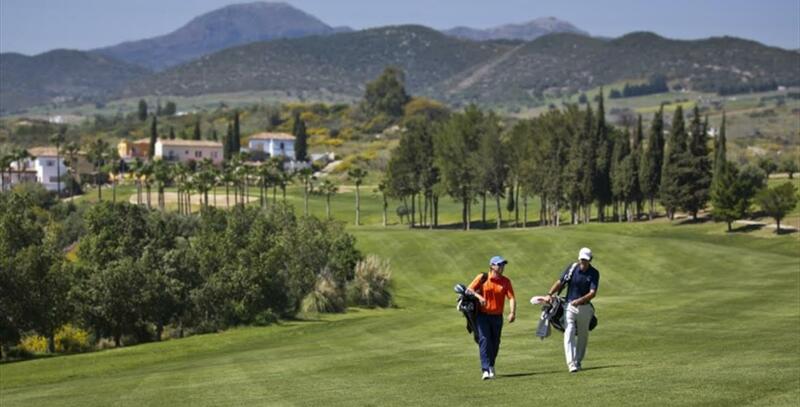 The fairways, however, are wide and the greens are large, so the secret is probably not to be too ambitious. The design uses the natural landscape set against the Sierra Bermeja mountains. 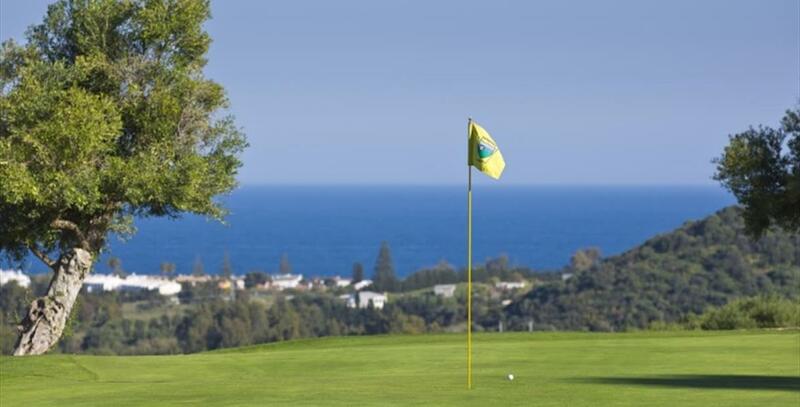 There are sea views from most holes; while every hole brings a new challenge. The clubhouse overlooks the 18th green and beyond to the Mediterranean.